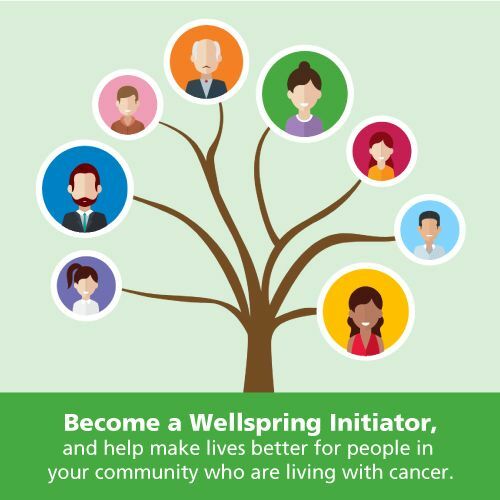 Wellspring > Incredible raffle prizes, door prizes, travel getaways and more! *Resorts located in: Mexico, Dominican Republic,Turks & Caicos and Florida. 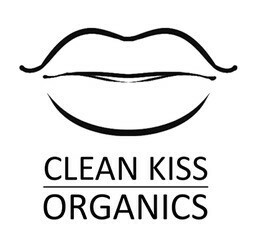 Your Ladies Out Laughing gift bag, courtesy of Clean Kiss Organics. Enjoy natural and chemical free products for your body, face, hair and home. Chance to win a $1,000 gift certificate to shop at Concept Lighting, located at 243 Speers Road in Oakville. Chance to win a year’s worth of relaxing and soothing massage treatments. Chance to win a $500 shopping spree, courtesy of Fashion Truck Canada.